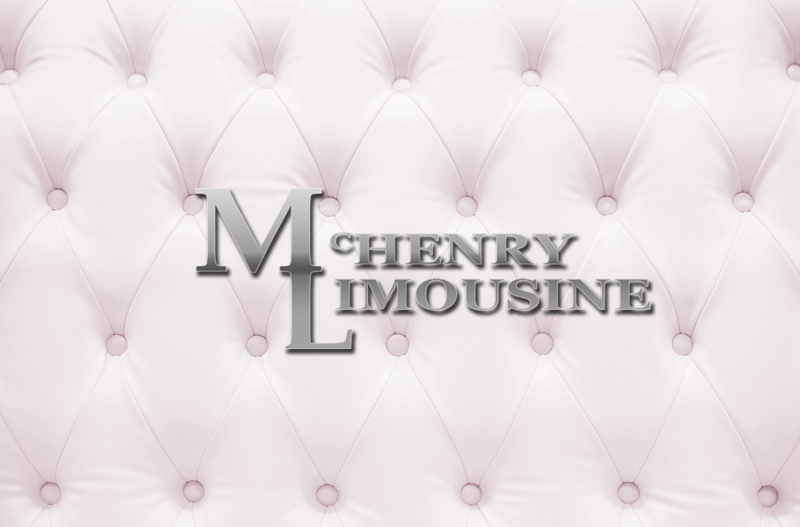 For over 35 years, McHenry Limousine has been locally owned and operated serving the community for Wedding parties. We know how special your day is. You’ve been planning this day since you were 5 years old. You’ve imagined, fantasized, and planned for this day your whole life. For many people, the limousine experience is rare. We provide transportation to couples for weddings for all of Northern Illinois and Southern Wisconsin. By continually employing, training, and implementing modern technology, our goal is to be the best limousine service you could call. You have only once chance to get your wedding right. We have the professional attitude to make your wedding needs safe and enjoyable. We can make your engagement, rehearsal dinner, wedding or anniversary something that you will always remember. Our goal is to make your event feel special, not just a point-to-point destination travel. Your wedding will be one of the happiest and most stressful days of your life. Let McHenry Limousine take the worry out of your transportation decisions.